“Did you know that over 90% of all real estate transactions in Toronto are completed by approximately 9% of agents? It is imperative to your success to hire someone who has the knowledge, contacts and expertise. 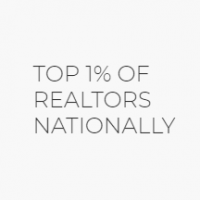 We have combined this with an intuitive and genuine approach to give our clients an unparalleled experience.” As one of the Top 1% of agents in Canada we ensure your property get the national and international exposure it needs. Through our network of agents, we ensure your property is in front of every person in Toronto or moving to Toronto. We offer an exemplary market analysis to our clients. Properly pricing your property is of the utmost importance, and we have extensive experience in determining what that price is. No property is created equal, so why use the same marketing approach for every property? 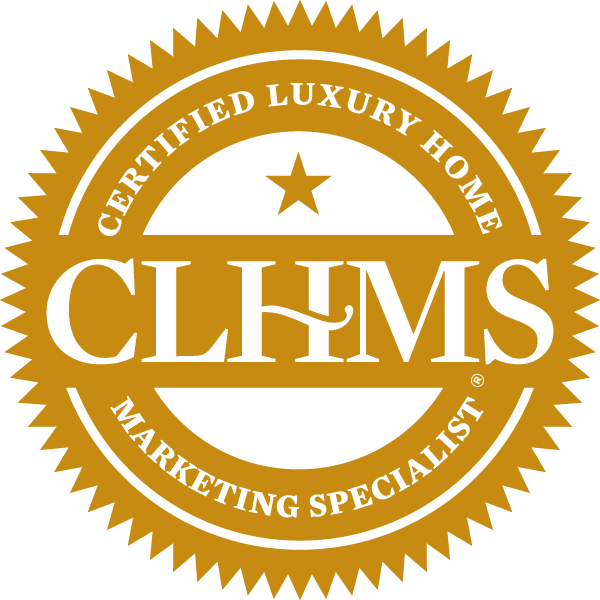 Our marketing strategies are carefully tailored to each individual home. Our team of experts in interior design, photography, staging, and marketing will advise you on how to prepare your house to maximize its selling price. We will advise you on any improvements which may need to get done in order to yield a worthwhile return. Furthermore, we understand that Canada’s immigration is booming. Money is flowing into the real estate sector. You can count on international marketing exposure to some of the most affluent individuals in Iran, Dubai, Russia, China, Hong Kong and Select US States such as New York, Los Angeles, and Miami. Dedicated website and virtual tour. Your home will get its own domain name! Professional photographer providing great HDR photography to make a significant first impression and attract clients. 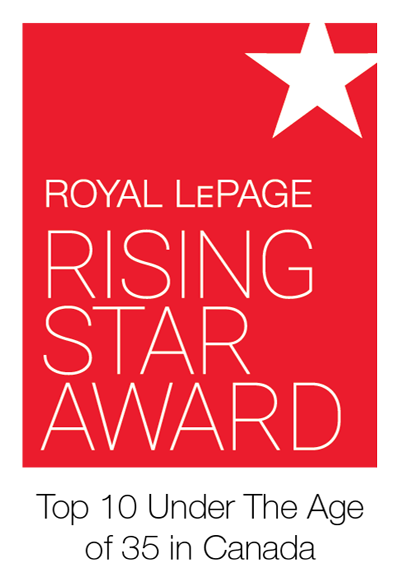 Consultation with a professional stager to guarantee your home shows its best. 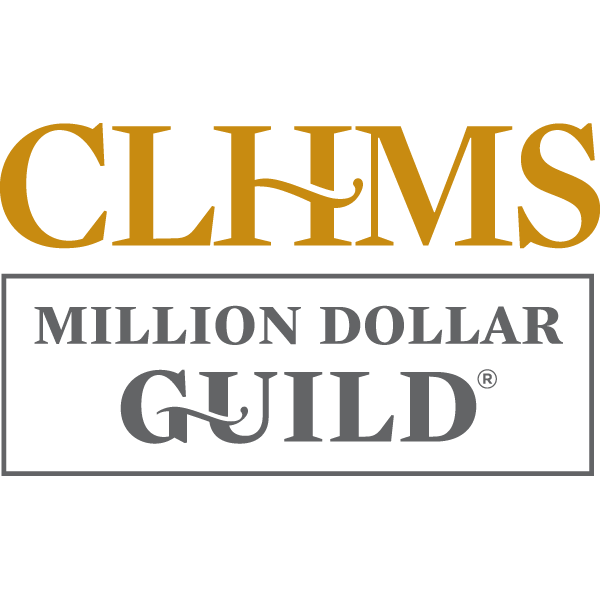 We are Master Certified Negotiation Experts (MCNE). When you work with us, rest assured that no money is left on the table, no matter what price range or what type of property. It pays to have us on your side. Listening is what we do best. We then work around the clock to ensure you’re not worrying about any elements of the process. Our clients become lifelong friends. Our genuine strive for the best outcome has enabled us to have a successful track record. We make the impossible possible, and have sold many properties that other agents were not able to. We understand that selling your property is a stressful process. Aside from the emotional attachments to your property, you could be annoyed over moving out of your house and finding another property. That is why we are here to make it as easy as possible and guide you through every step of the process. We understand that you might be anxious about the process and there’s nothing worse than not knowing what’s going on. That’s why we will provide you a detailed weekly update on our activity. 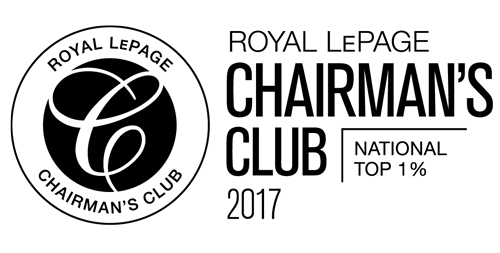 We are proud to introduce the NK Diamond Club – A membership program our clients are automatically enrolled in when they buy or sell with us. Monthly giveaways to sporting events, movie premieres, and more! 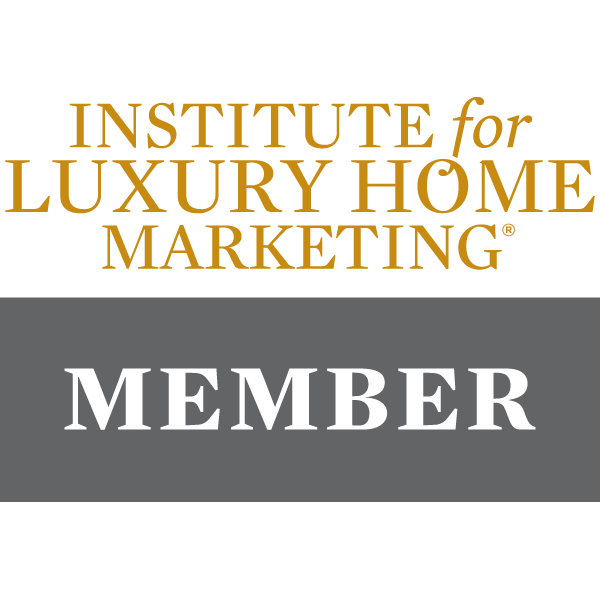 So, next time you need help with anything related to your house just call us and we will provide with everything from Home Improvement VIP referrals to discounts and exclusive access to home furnishings and home improvement materials. Contact us today to find out more about our NK Diamond Club program. Call us now to arrange a meeting. We will present a plan that details exactly how we will go about marketing and selling your property. Also as part of our services we will provide you with a free & no obligation home evaluation report of your property. You pay no upfront fees for our services. This way, you are assured we work hard to get your property sold for the best price possible.